If Lady Gaga tweets your trade secret, is it still a trade secret? Better question: do you think you have what it takes to defeat me, a former 610 WIP SportsRadio Midday Show Survivor Pool Champion? Now you’ll have your chance. 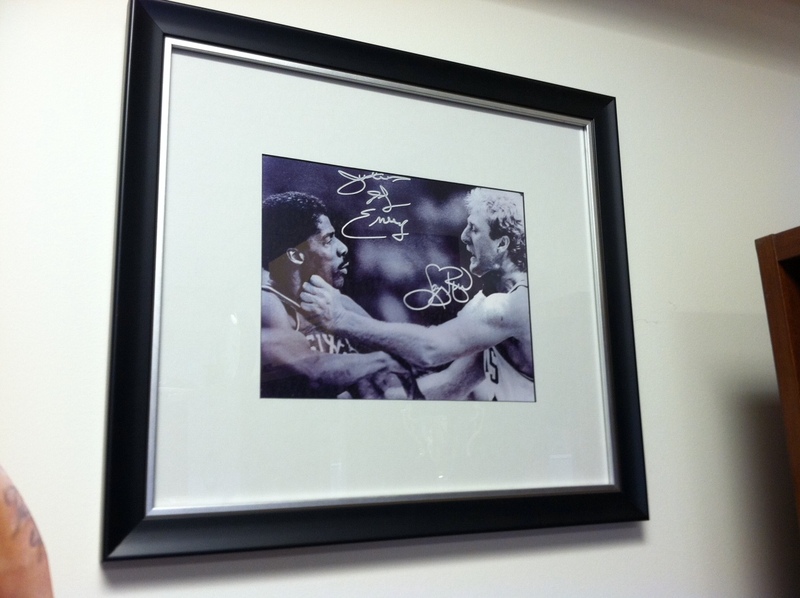 The Employer Handbook is hosting a free NFL Survivor Pool, where the winner will take home the picture of Julius Erving and Larry Bird that now hangs in my office — to the right of Allen Iverson’s head. 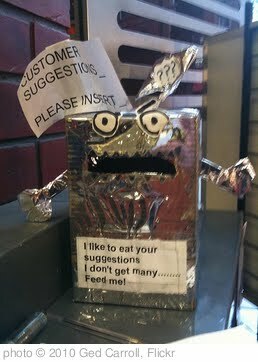 (Yes, that’s my office). Here’s a close up. More on how this free contest works — you needn’t be a football fan or know anything about football — and how you can sign up, after the jump. The National Labor Relations Board has issued a Final Rule requiring most private-sector employers to post a notice informing employees of their rights under the National Labor Relations Act, which includes — you guessed it — the right to form a union. This rule goes into effect on November 14, 2011 and I’ve got the dirty details after the jump. The Employer Handbook is fast approaching its ninth month. I’ve had a blast blogging for my readers. And things appear to be running smoothly. But what do I know? I only write this stuff. I don’t have to read it. That’s up to you. We make great a team, don’t we? Raise your hand if your east-coast business was prepared for yesterday’s earthquake. After the jump, I’ll tell you why you may not have been ready and offer your business 16 ways to prepare for when the next disaster strikes. (Maybe, I’m reading a little too much into an email I received from them yesterday). 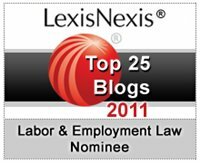 Actually, The Employer Handbook has been nominated as one of the LexisNexis Top 25 Labor and Employment Law Blogs of 2011. If Because you want to vote for The Employer Handbook, click here. Seriously, if you like what you read, please stuff the ballot box. (You’ll need to register first with LexisNexis. But that takes 20 seconds and you can do that here.) Thank you! 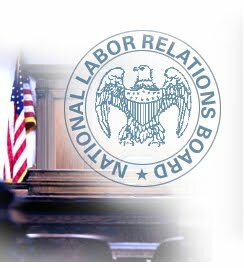 On Friday night, I read the just-released National Labor Relations Board’s Acting General Counsel report on social media investigations. In fact, I read it twice cover-to-cover. 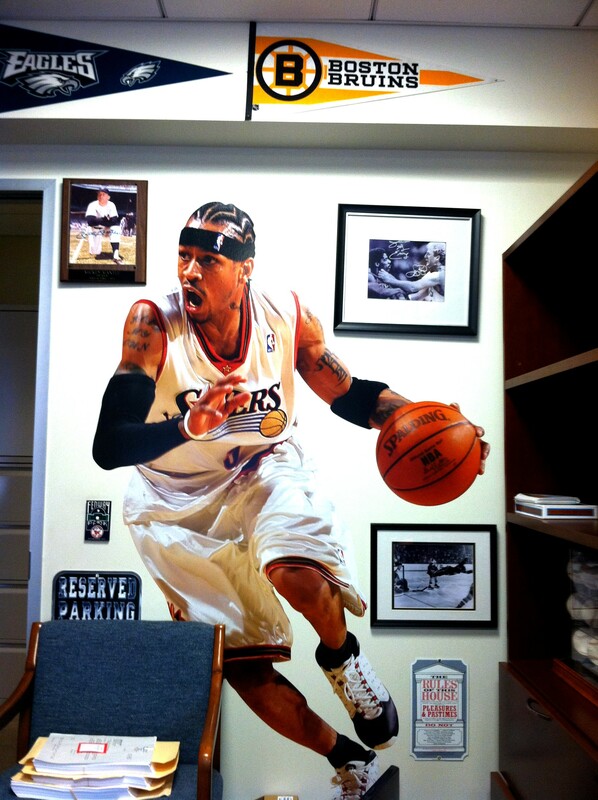 (No, I won’t be winning the “Coolest Person In America In Philly On My Block In My House” Award this year). I can pinpoint the exact moment that this blog transcended to the next level of internet excellence. It was back in late March, when I blogged here about a female bartender/server who had sued her employer, the Wild Beaver Saloon, for pregnancy discrimination. The retweets that day were off the heezy fo sheezy, yo. (The hyperlink is a courtesy to my NPR listeners). When I first wrote about the Wild Beaver Saloon, the question was whether a business could make an employment decision based on the preferences of co-workers, the employer, clients or customers. I concluded, in this instance, that the Beave could not get away with it.